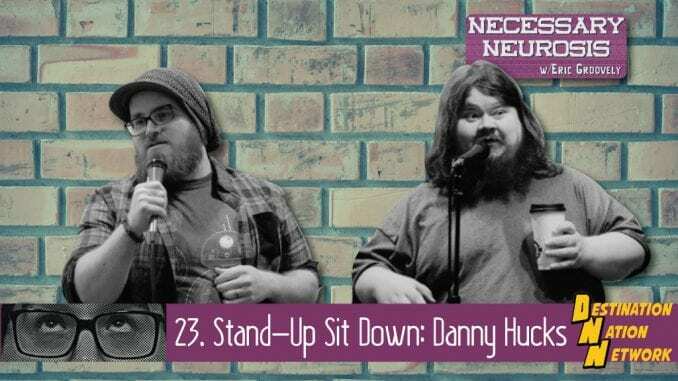 Eric is joined by comedian Danny Hucks to talk about comedy and depression. And then more depression. This one’s kinda dark. Huzzah!